Quality Assurance Policy | WODPOL Sp. z o.o. 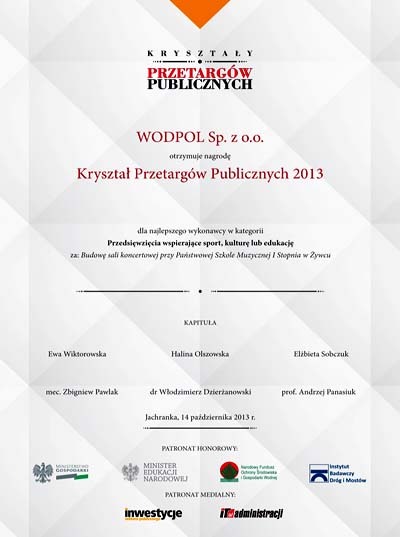 In its attempts to change Polish construction industry reality and generate good practices, Wodpol Sp. z o.o. has worked hard to build its positive image among investors within the construction market. We take great care to execute our works efficiently and timely and each pleased client is a source of our great satisfaction. Our business partners’ trust is the most valuable asset of our company and therefore we act diligently and base on highest standards of which effectiveness has been proven by certificates, prizes and distinctions we have been awarded. The numerous distinctions are the final touch to the effort we put into investment and highlight the striking effects of our activities which lead to new challenges that we undertake with all due diligence and full engagement. Awarded by the decision of the Programme Council and the Organizers of the Nationwide Programme for Credibility Strengthening “The Polish Economy Profiles and Brands”. 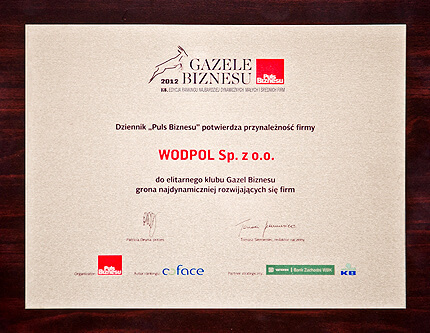 Awarded within the “ The Polish Economy Profiles and Brands” programme. Tribute presented by the Mayor of Żywiec – Mr Antoni Szlagor. 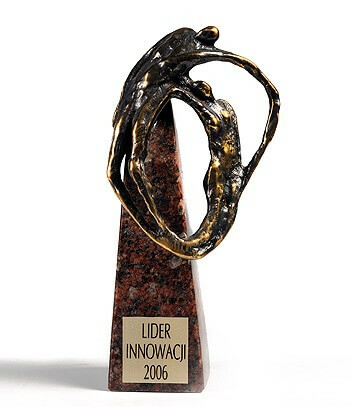 Awarded in a competition organised by the Silesian Association of Managers. Presented in recognition of active promotion of entrepreneurial spirit and creativity. 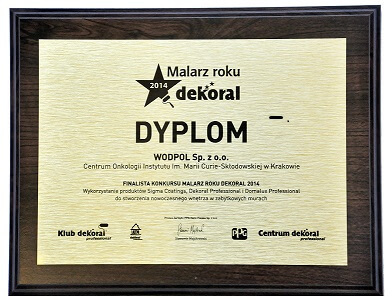 A finalist of the Painter of the Year Dekoral 2014 Competition. 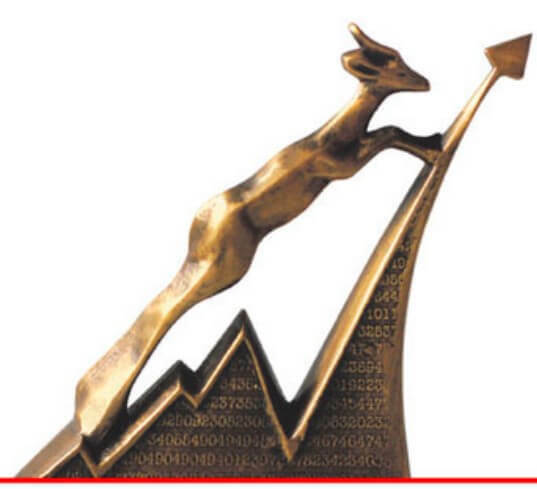 The award confirms membership in the Business Gazelle Club – a group of the most dynamically developing companies. Company of the Year 2013 Award. 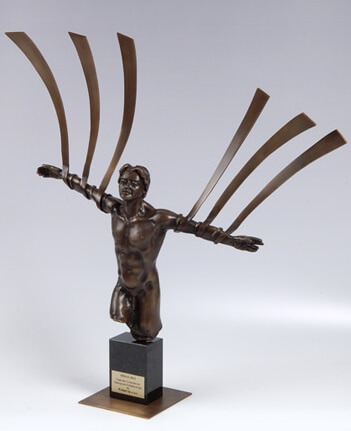 Awarded by ‘’Public procurement” monthly in the category of “Activities supporting sport, culture or education”. 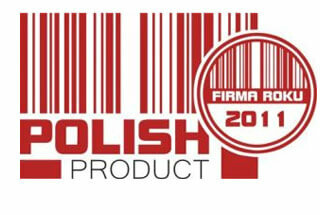 “Polish Product 2011” certificate from the Central Office for National Certification. 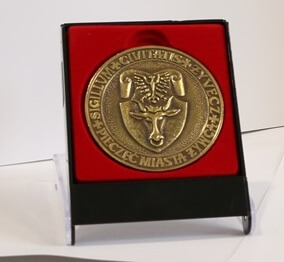 Awarded in a competition organised by the Regional Innovation Centre Silesia Province Technology Club in Katowice.